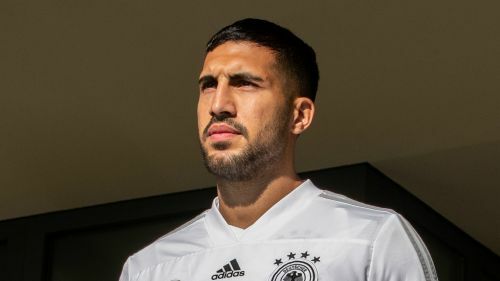 Emre Can has undergone successful surgery on a thyroid nodule, Serie A champions Juventus have announced. Juventus confirmed on Monday that following specialist medical examinations in Germany, Can has had an operation on the issue. "The operation was carried out today in Frankfurt by Professor Vorlaender, in the presence of Dr Claudio Rigo and was a complete success," a statement said. He could miss Saturday's Serie A game at home to Cagliari as well as the Champions League return match with Manchester United four days ago.